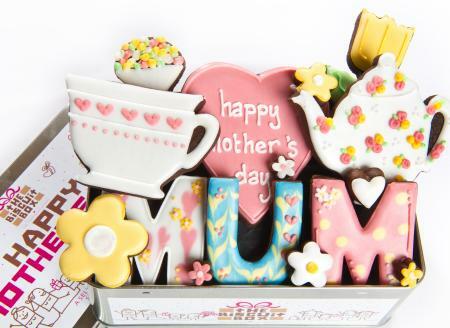 Show your Mum how wonderful she is with this beautiful tin of hand iced biscuits. 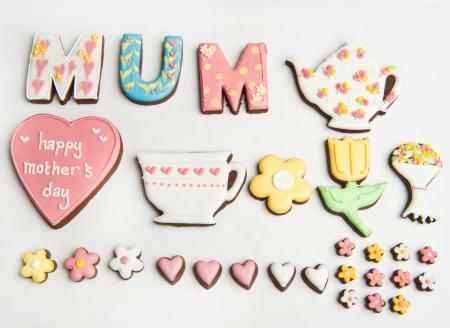 Packed with flowers, hearts and cups of tea its everything your Mum could wish for on her special day. 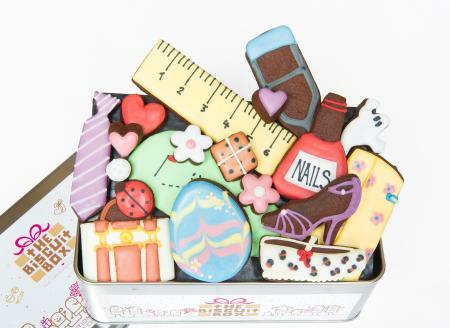 This tin contains approximately 28 hand iced biscuits beautifully displayed over three layers in our Mother's Day Tin. 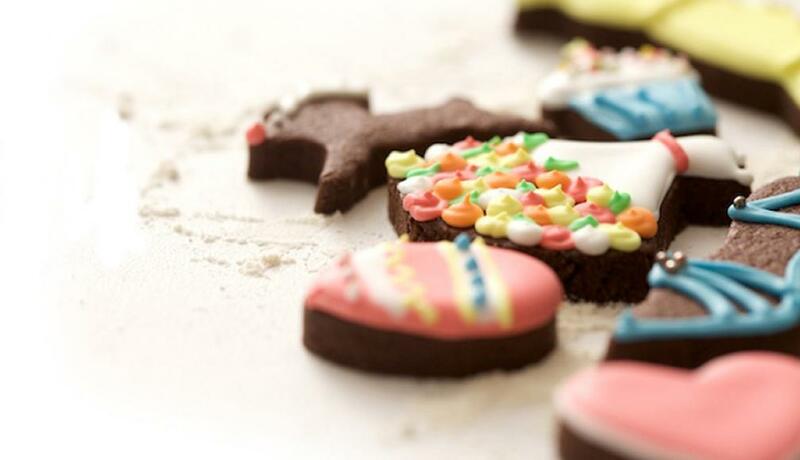 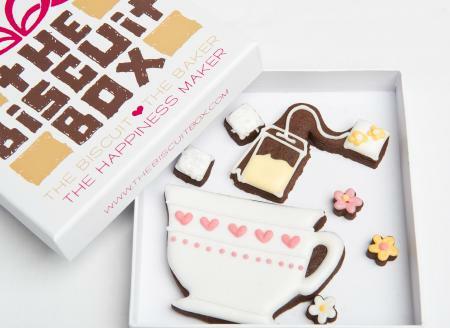 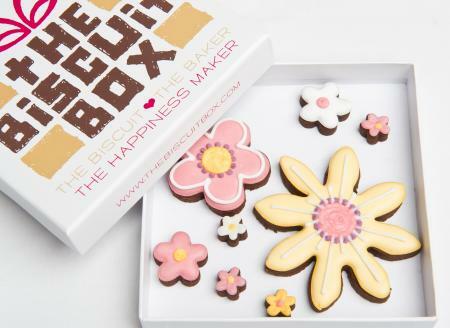 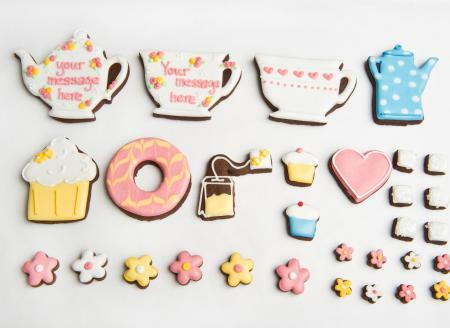 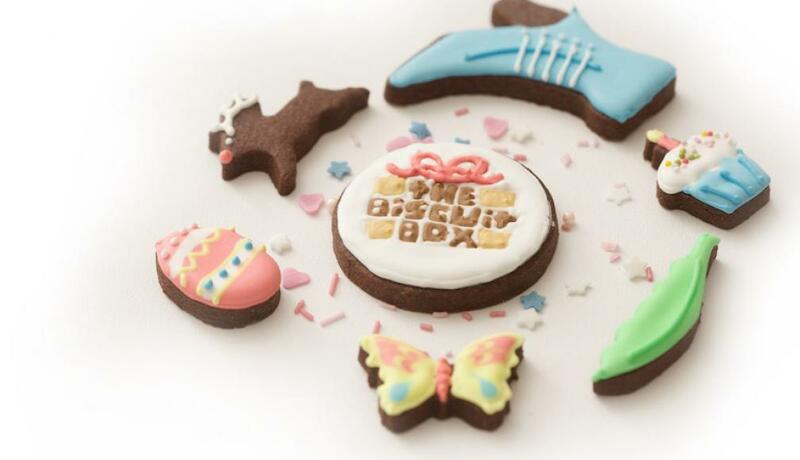 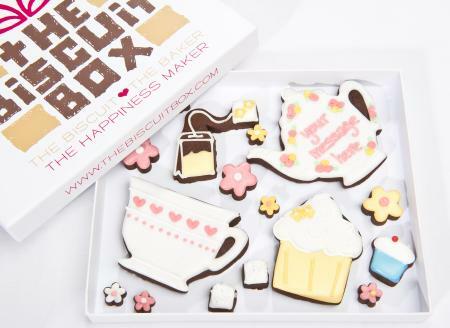 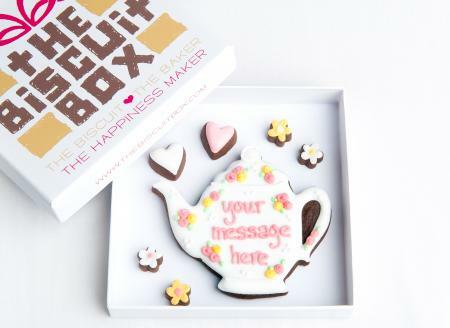 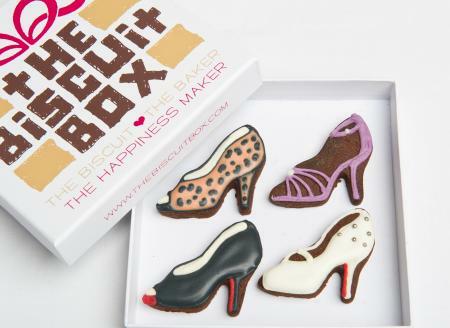 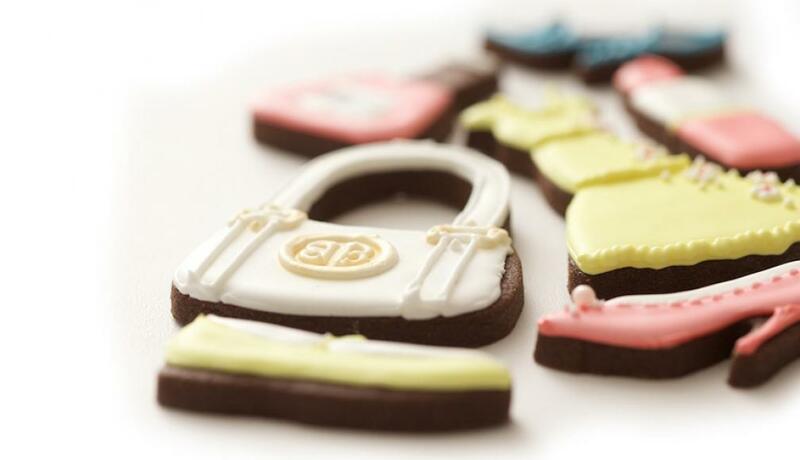 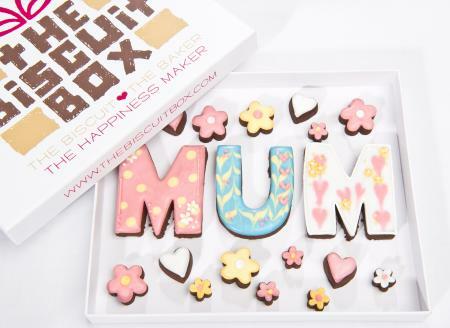 Show your Mum how special she is with these beautifully hand iced biscuits. 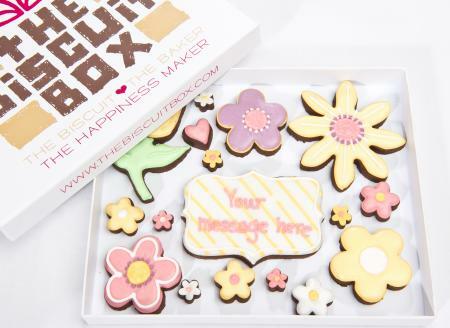 Much yummier than a bunch of flowers, they make a great Mother's Day gift. 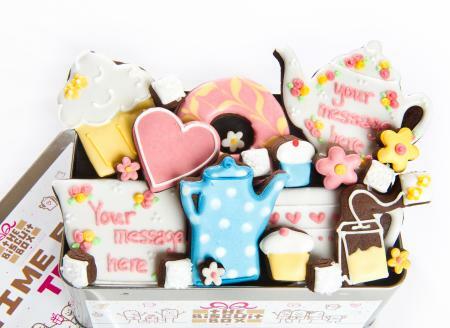 This box contains approximately 18 hand iced biscuits of various shapes and sizes all displayed over one layer in our branded biscuits boxes. 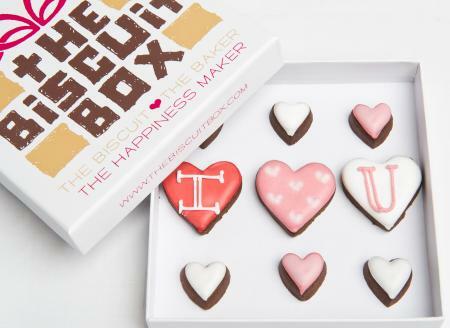 The tastiest way to tell someone you love them. 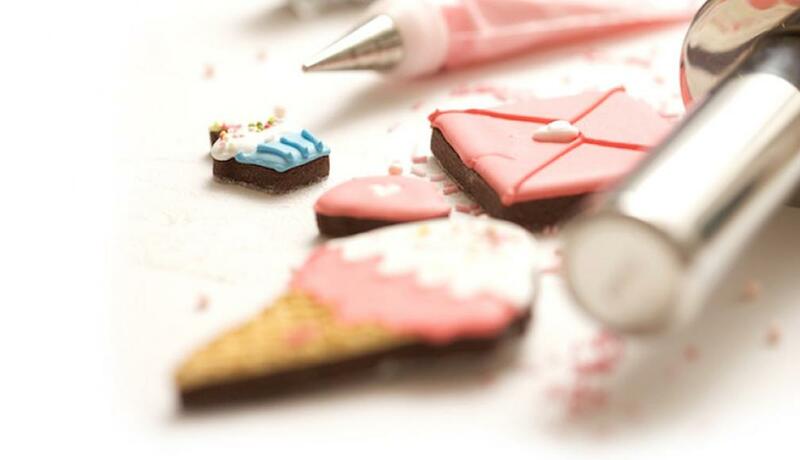 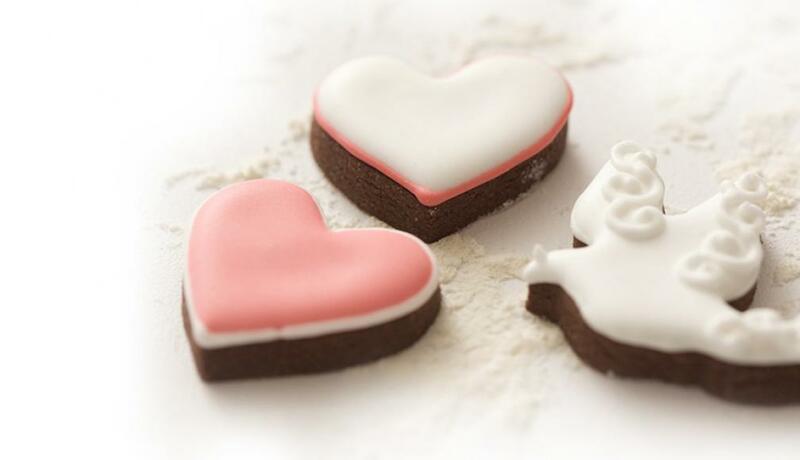 These mini hearts are hand iced and made with love. 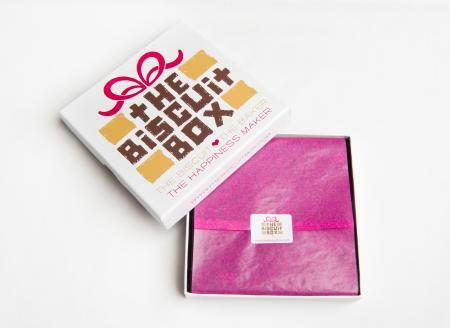 This biscuit card contains approximately 9 biscuits of various shapes and sizes all displayed over one layer and packaged in our branded biscuit card boxes. 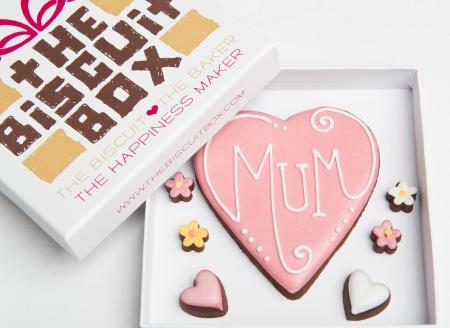 This Mum Biscuit Card will show your Mum how much you love her on Mother's Day. 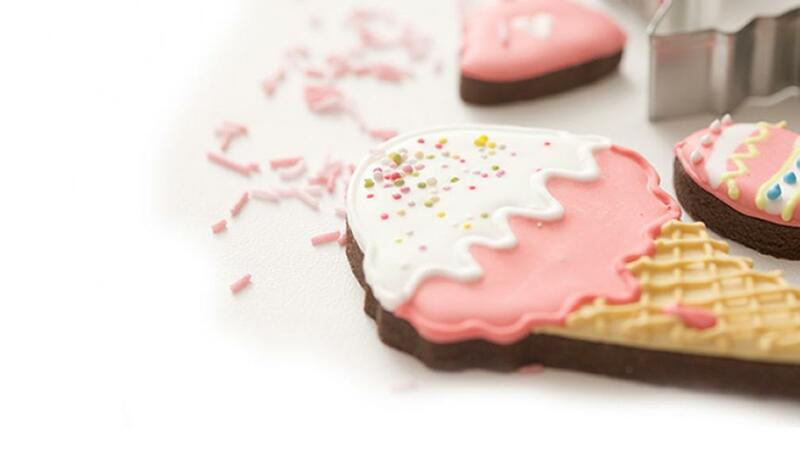 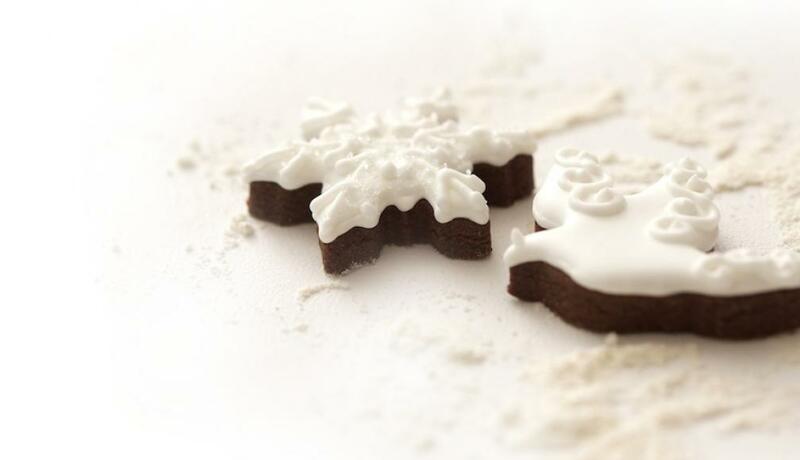 Hand iced on our super chocolatey biscuits its a tasty way to say I love you! 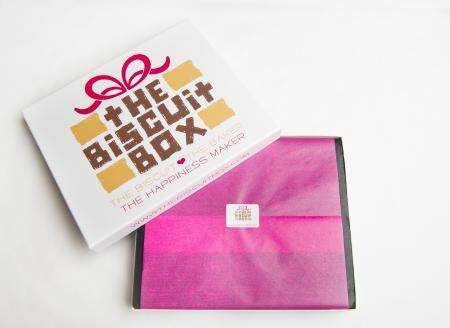 This biscuit card contains approximately 7 biscuits of various shapes and sizes all presented over one layer and displayed in our branded biscuit card boxes.